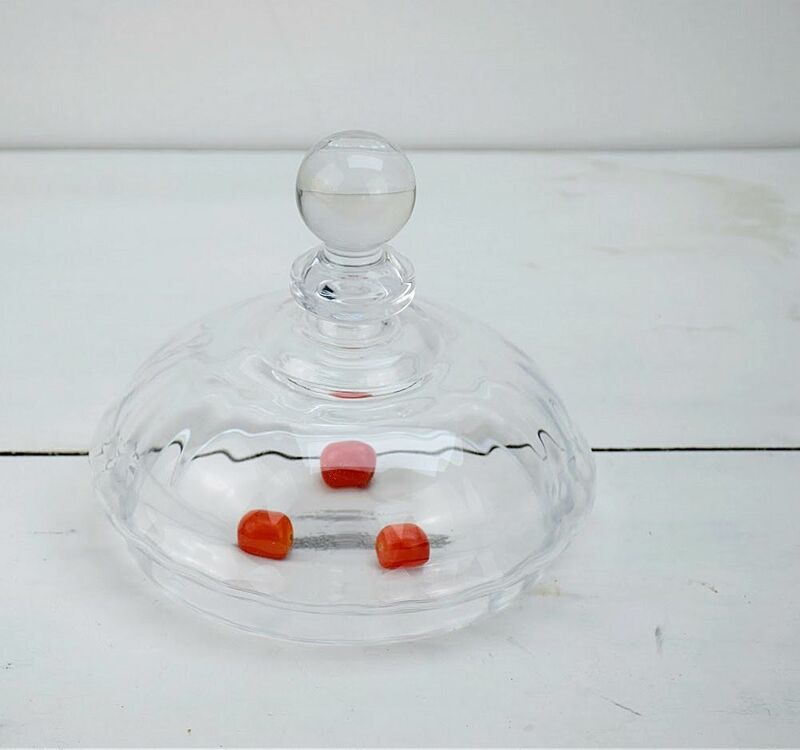 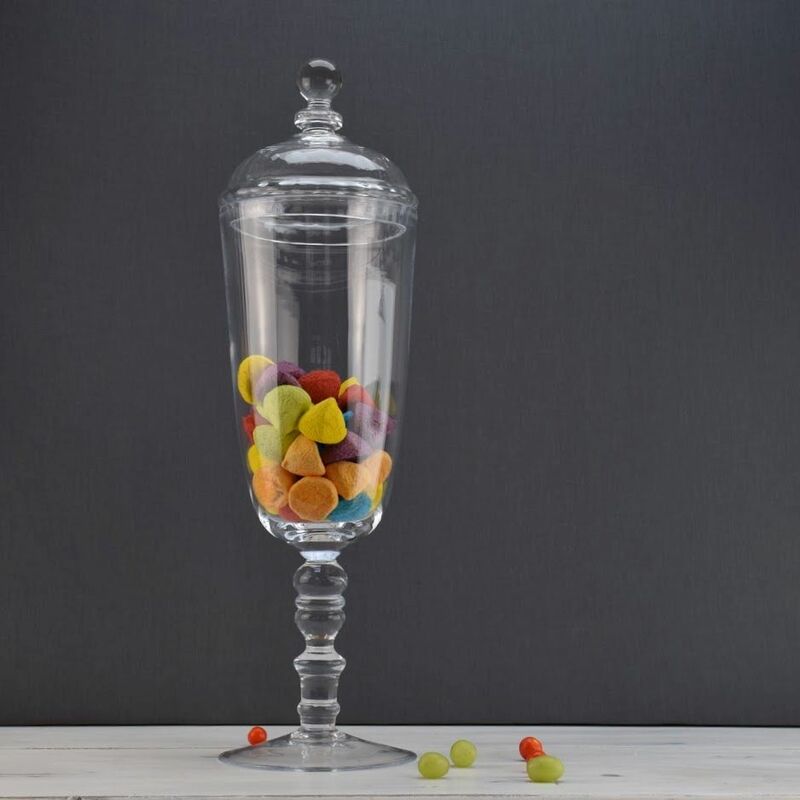 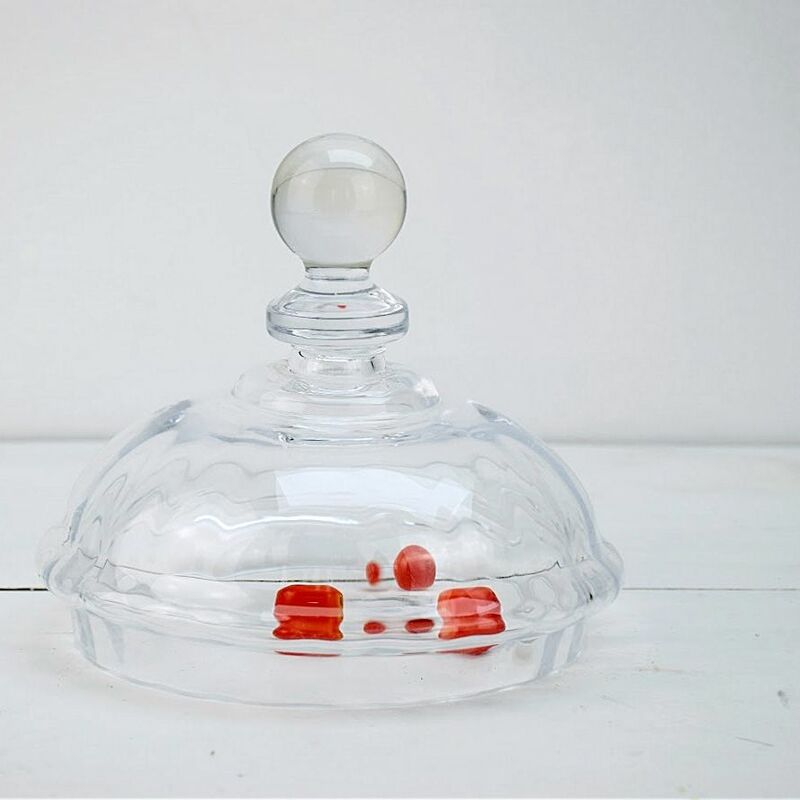 party, so to give your gathering an extra edge of style, the Solavia bonbon jar with a lid ensures the delicate handmade quality of this glassware is always by your side. 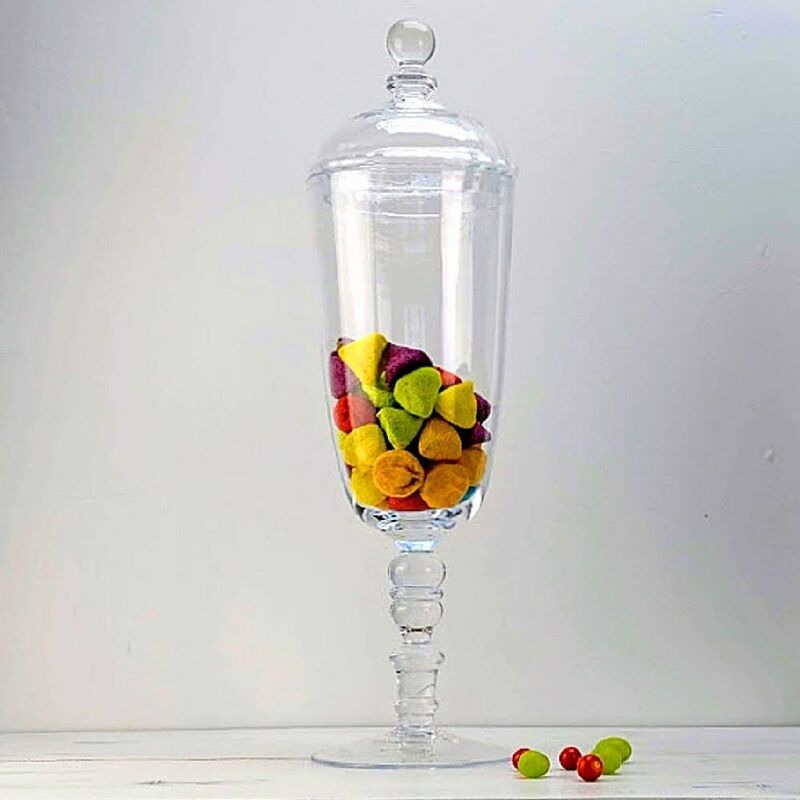 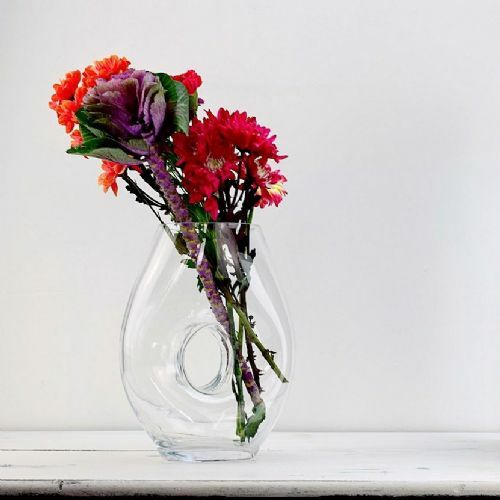 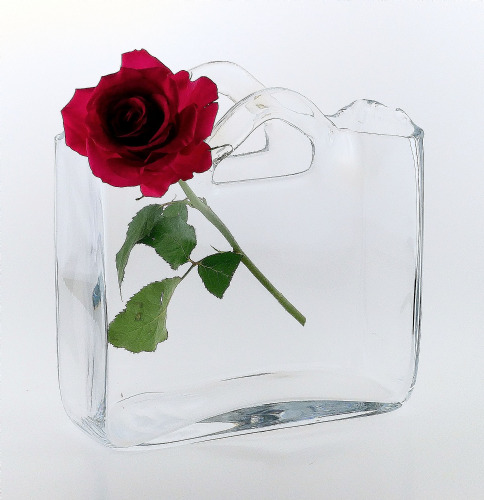 This lovely glass jar will be suitable for celebratory occasions like birthday or wedding. 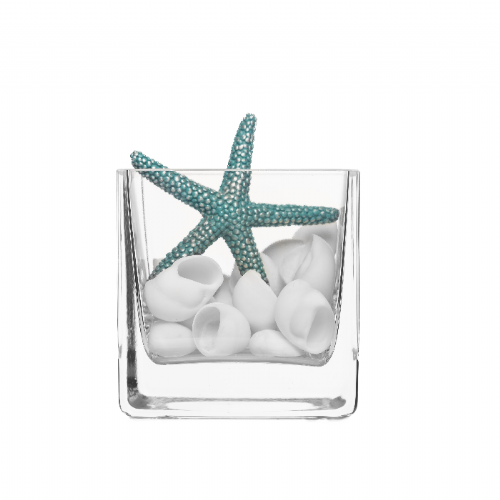 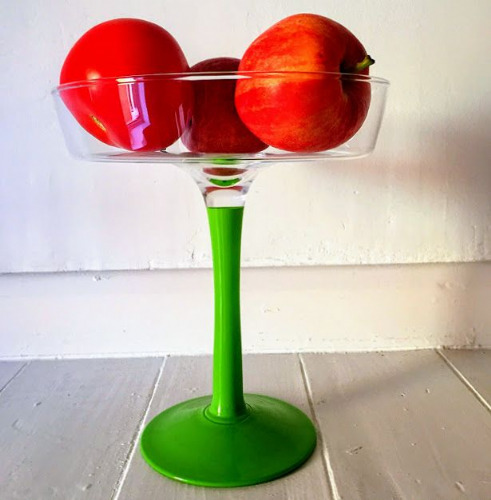 Due to handmade nature of this glassware, occasional bubble inclusions may happen.